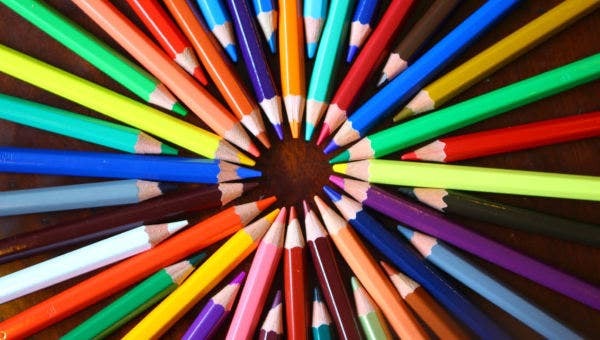 Coloring is the changing of appearance of a design done through many ways such as shading with the use of crayons, colored pencils, and watercolor. This activity was first made famous back in the days as an instrument to educate, especially children, about the different kinds of colors such as the primary and secondary colors. The teaching of colors are a vital component in the preschool lessons to which coloring books where then being made and sold worldwide. Coloring books don’t only help with educating these kids of coloring within the lines, but they also entertain. Some coloring books also incorporate the teaching of colors with some other aspects that the child learns, in this case, are letters. Perhaps you’ve stumbled upon our website in the hopes of finding those kind of coloring pages that your kid can use. 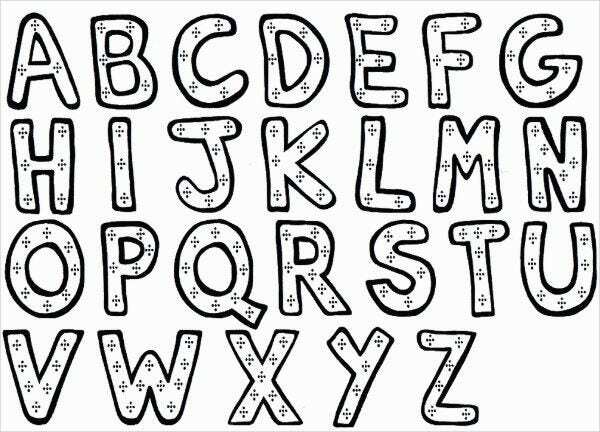 So go and check out our Alphabet coloring pages and Number Coloring Pages that we have in store for you. 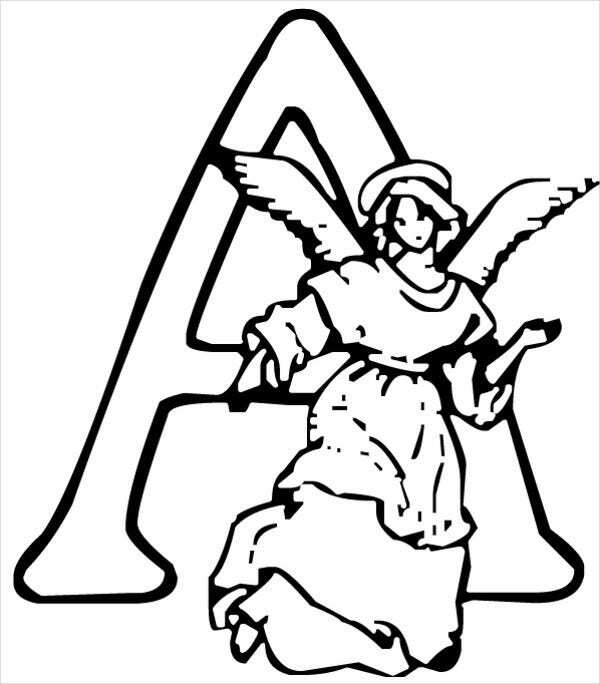 The alphabet is also a vital component that children must learn during their age. 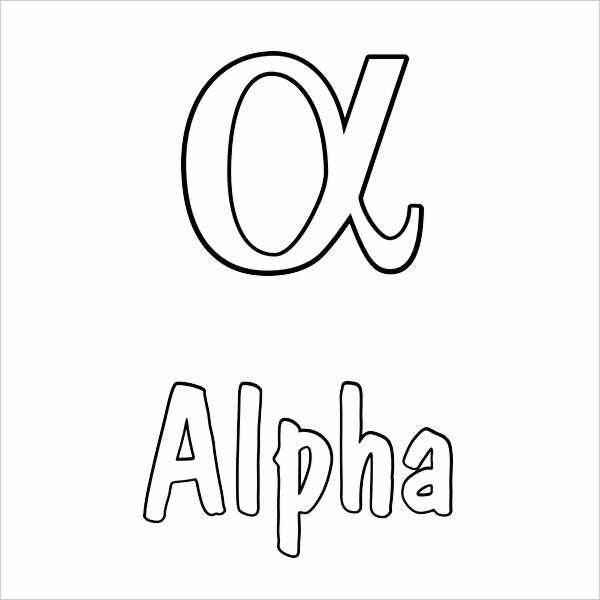 The alphabet is what makes words and sentences come to life as they are they are being used. It is only fitting to be teaching your kids about the alphabet, and what better way to teach them but having fun along with it as well. Animals. 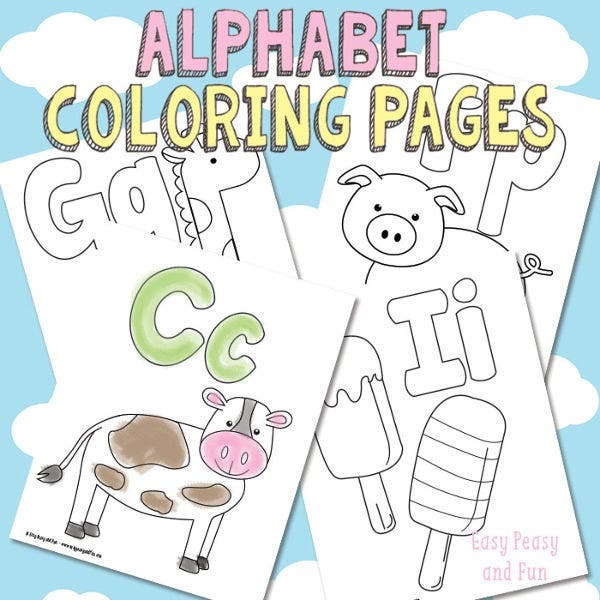 How about teaching your kid colors, alphabets, and animals? Now how’s that for hitting three birds with one stone? Christmas. Enjoy the holiday spirit and coloring with Christmas designs on your coloring page. It can add extra fun and a give out a jolly soul. Flowers. Flowers are always a treat to look at and entertaining to color. Imagine having your favorite flower in your own favorite color? 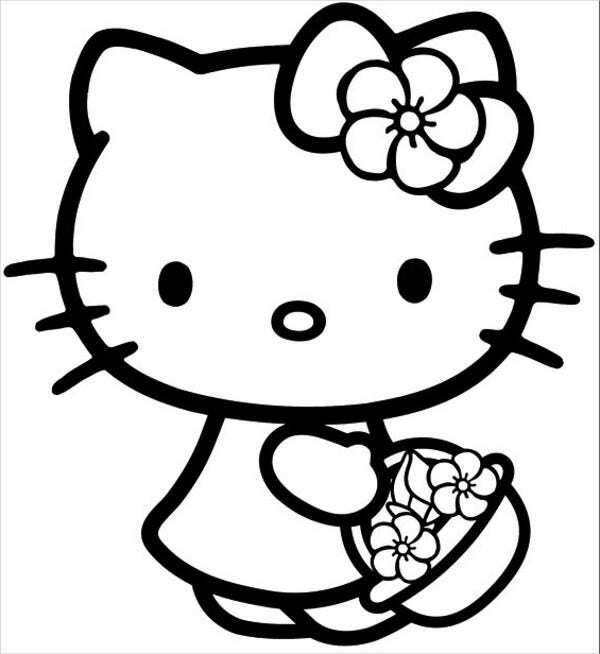 We also offer some Kindergarten Coloring Pages that your child can use. Exercises creativity. There are normally no rules when it comes to coloring so we are able to let our imagination run wild as we mix and match colors to create an output. It reduces stress. Children could also be in stress and coloring has been known to have a meditating feeling enables them to relax. It helps focus. When working on a design, children are able to concentrate as they decide on what color fits best to make that specific design look more attractive. It stretches patience. As a goal is created to finish a particular design, patience is exercised as they take your precious time as they’re coloring. Gives a chance to express oneself. Nobody can tell what colors to use. They don’t have to make sense, as long as it speaks their own personality. Exercises important muscles. Gives them a better grip by exercising their hands as they hold coloring materials. Spend quality time. Doing this activity with your children strengthens your bond with them. Now you are ready to try out our coloring pages! They are artistic, unique, and accessible. 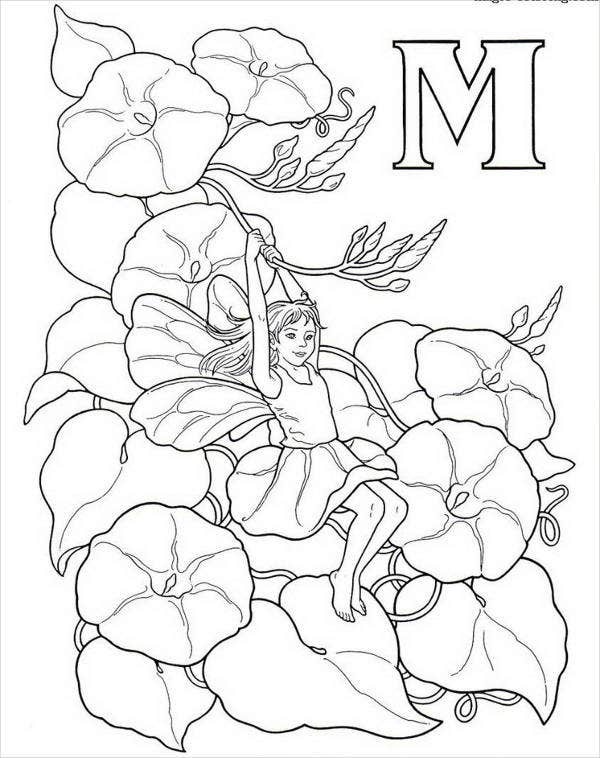 So download them now and save yourself a trip to the bookstore to buy your kid a coloring book because with just a single click, download, and print, you can sit around your table directly and start coloring! Try also some Anime Coloring Pages that we offer on our website.